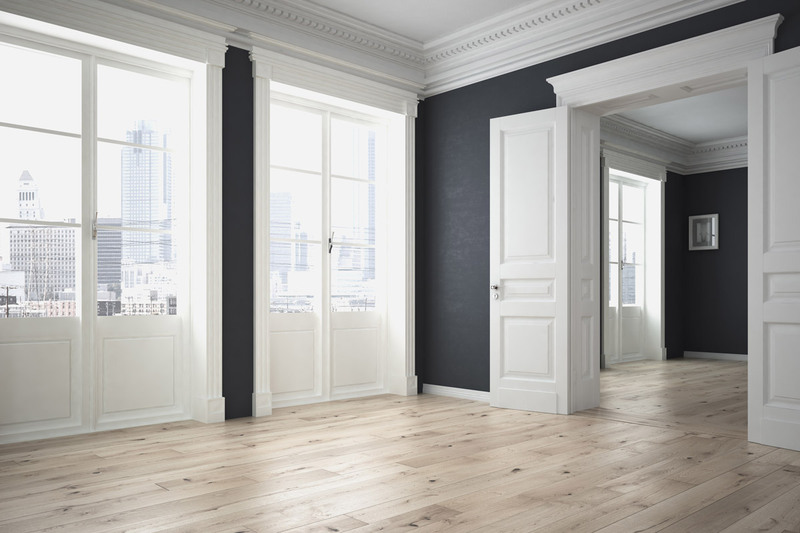 Traditional insulation looses energy efficiently almost immediately. 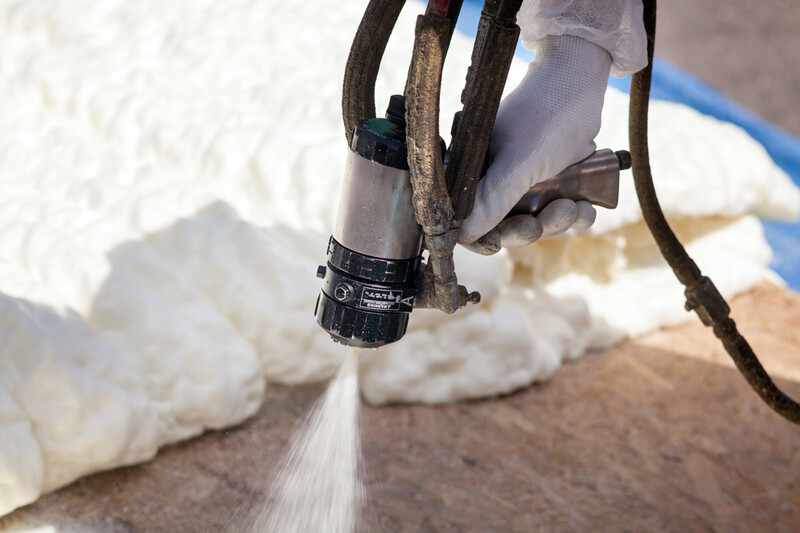 With Ecofoam spray foam insulation, we offer a lifetime guarantee. It can also save you money in other ways, by reducing leaks in your home, therefore extending the life of your air conditioning unit. Contact us to learn more about the process and pricing of our insulation. 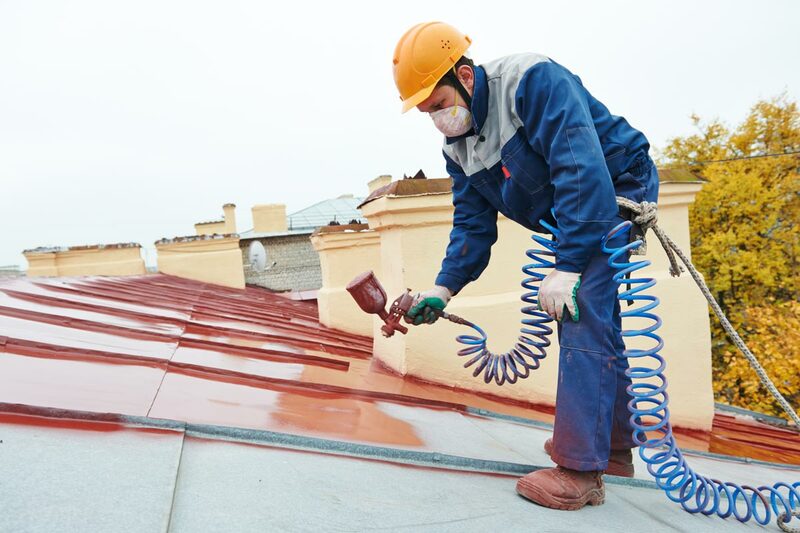 We specialize in a variety of commercial and residential coating products. Whether you are looking for a durable, or easy to clean wall, our specialty coatings just might be the answer. Poor insulation can lead to air leakage throughout your home, causing you to waste energy and have a higher electric bill. In combination with spray foam insulation we also offer installed drywall services for your project. We strive to find the latest on-trend solutions that will give your building that extra touch without the extra cost. 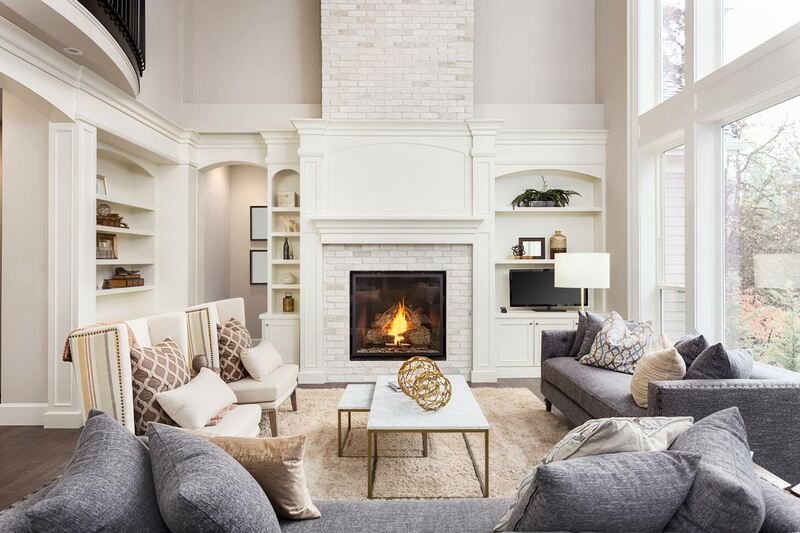 Including custom fireplaces for residential or commercial, retail buildings. We would love to show you our offerings.